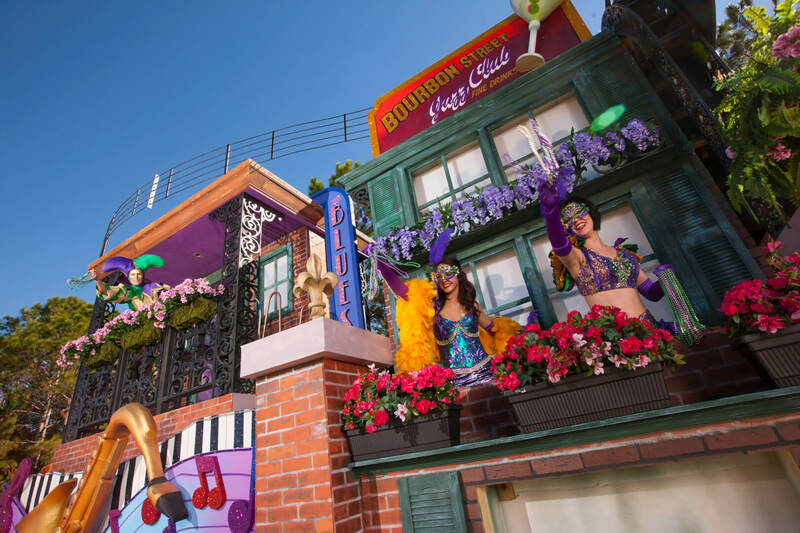 Universal Orlando will launch its annual Mardi Gras celebration on Saturday, February 9, 2013, with four new parade floats, a wide array of cajun cooking, and a concert series of popular artists. 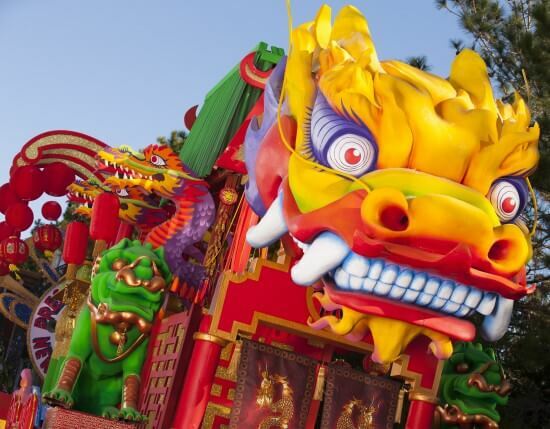 Today Universal offered a sneak peek of the new floats, each with a colorful new theme. 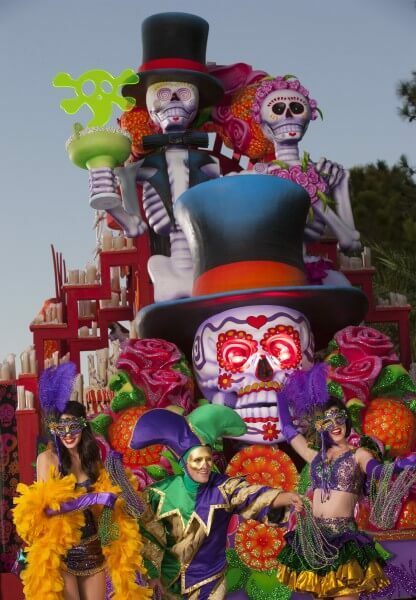 This year’s parade celebrates “Colorful Cultures Around the World,” featuring several elaborate, hand-crafted floats built by Blaine Kern Artists – the same company that designs floats for the Mardi Gras parades in New Orleans. 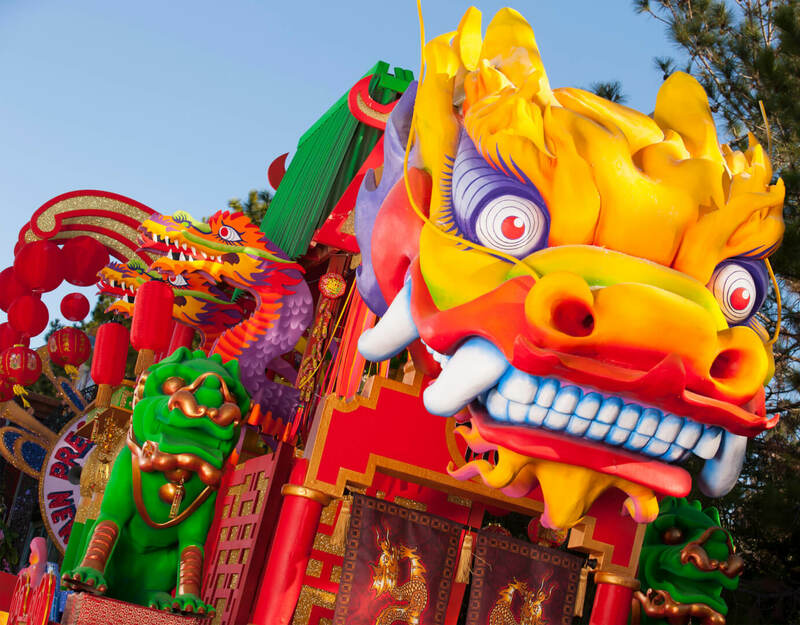 Lifehouse will be the first band performing at Universal Orlando’s Mardi Gras this year, with 13 other acts continuing each weekend through April 20. 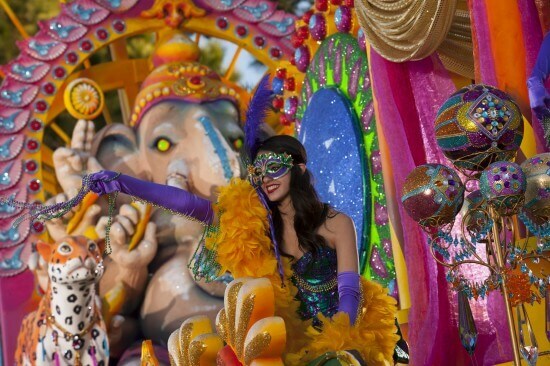 Mardi Gras is included with admission to Universal Studios. 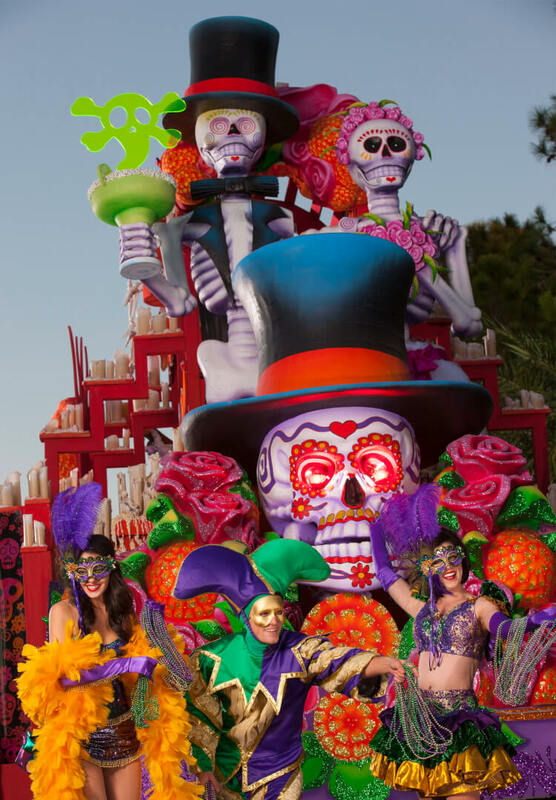 For more information, visit www.universalorlando.com/mardigras. Mardi Gras is a time of magic and adventure. It’s called “Fat Tuesday” because you get to eat all the goodies and decadent treats and have as much fun as you can on that day, so I think these parades fit that mood well! Your new float “Elegance of India” float celebrating the magic of Bollywood. The 4 armed Elephant is OUR GOD Ganesh!!!! it is disrespectful to the Hindu Community!!! What does the 4armed Elephant GOD has to do with Bollywood??? Please do your research before you disrespect other cultures !!!! Hindus will not make a public scene but your lack of respect will have us NOT support your business !!!!! I’m completely new to blogging but I do write in my diary every day. I’d like to start a blog so I can share my own experience and feelings online.